This hack is easy to explain but difficult to implement (especially consistently). Asking “Why?” five times is a technique to help you get to the root cause of a problem. Simple as that! This hack is very flexible. Sometimes you only need three whys and in other cases you may need more than five. It’s not just for problems either. It can be used in positive situations to help focus and make decisions. 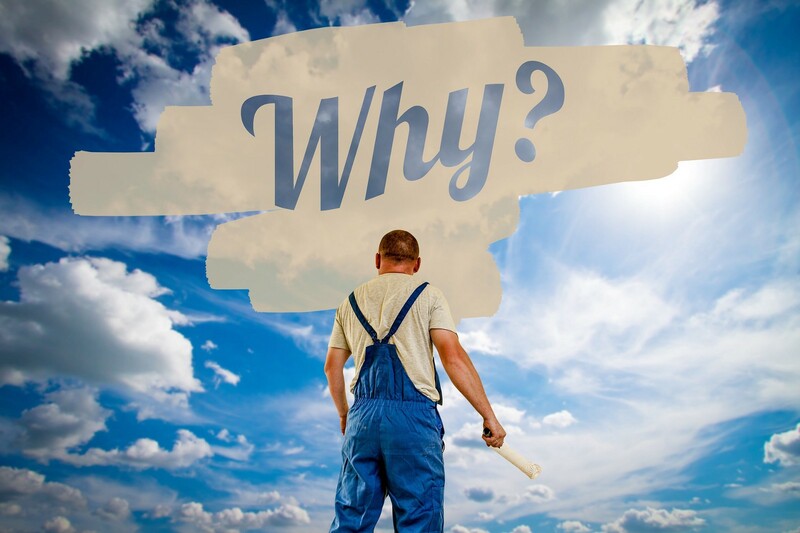 Have you tried the 5 Whys? Let me know in the comments! Check out all Slow Hacks here.